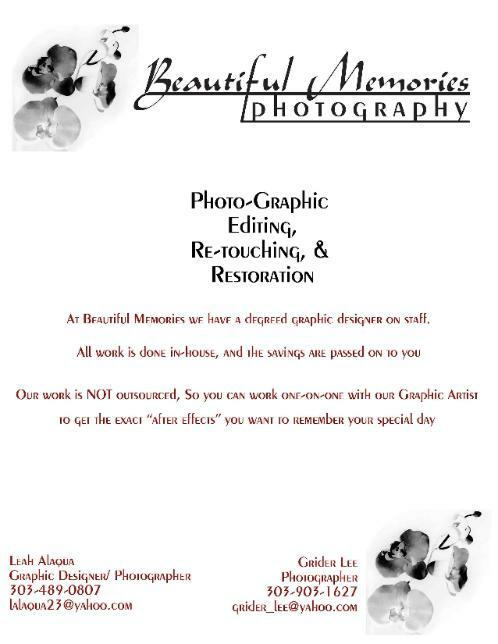 Photographer, is completed in-house, and the savings are passed on to you. to remember from your special Day. deliver our Denver Colorado High School Senior Portrait packages.